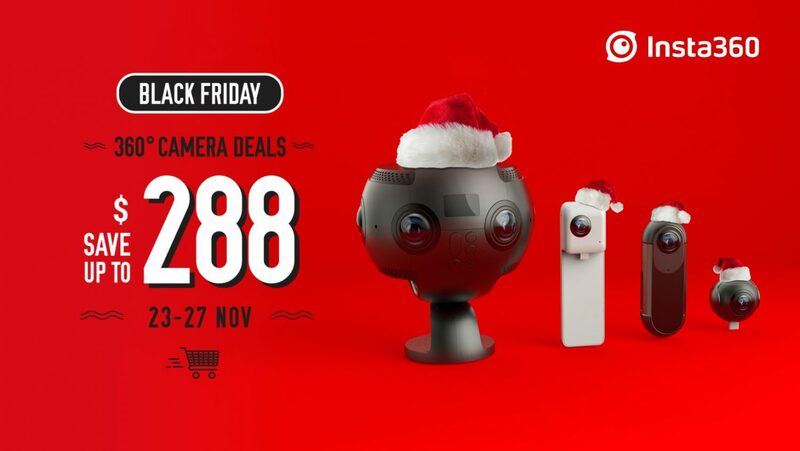 Home » 360 Camera Deals » Massive Insta360 Sale This Week! 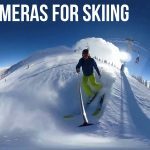 Massive Insta360 Sale This Week! If you were thinking about buying an Insta360 camera, now’s the time to do it. This huge sale includes all the cameras designed by Insta360, including the Insta360 One and Insta360 Pro. Check out the huge discounts below, which will only last till the 27th (or when stocks run out). One of the most popular and versatile 360 cameras. Now at its lowest price ever! 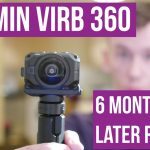 The most affordable professional 360 camera ever, save a massive $140! Tiny 360 camera for your Android Phone. Livestream anywhere in 360 with this small but powerful camera.